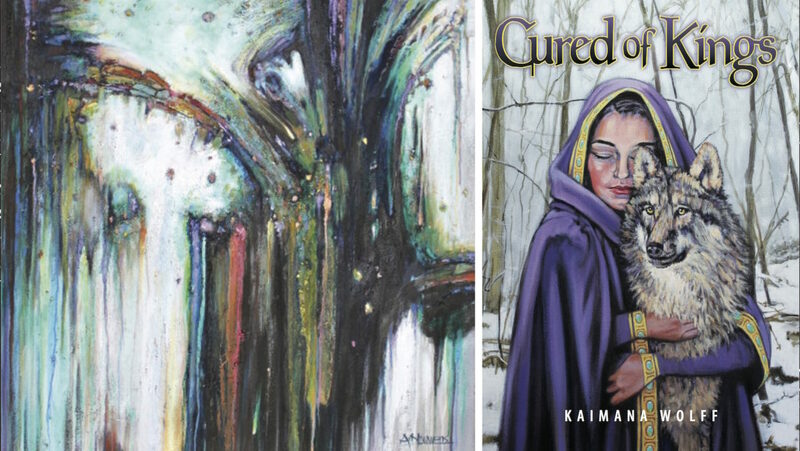 Kaimana Wolff’s latest poetry book, Cured of Kings, is being launched on June 2nd at the opening reception for Arnold Nouwens’ art show. Arnold Nouwens is known in Powell River as “The Dutch Master” and he did the artwork for the cover of Wolff’s book. The reception will be held at Vancouver Island University from 7pm to 9pm on Thursday, June 2nd, 2016. There will be music, food, and readings of poetry from Kaimana Wolff herself. 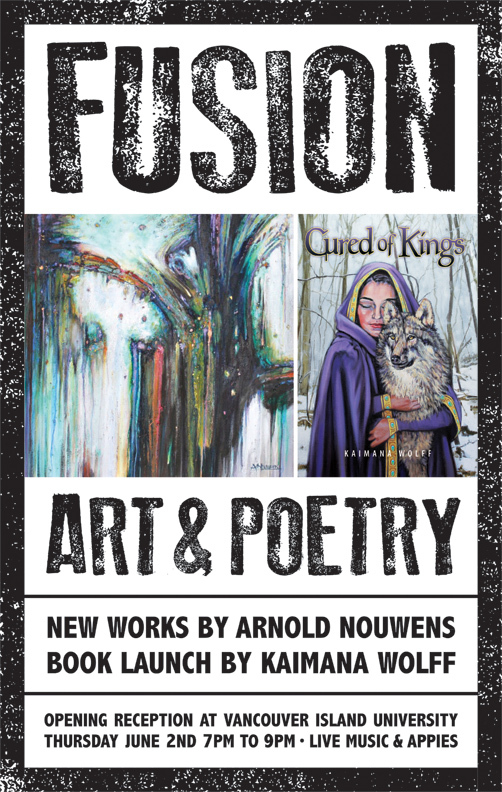 This is a great opportunity to soak up the artistic genius of two of Powell River’s creative luminaries.